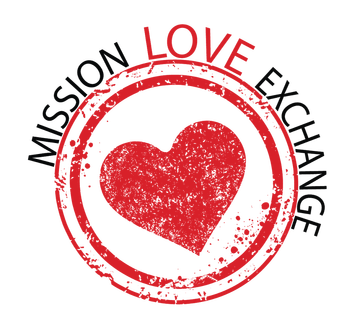 Mission Love Exchange - . 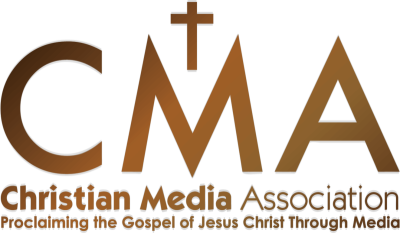 Mission Love Exchange - Partnering with caring loving people - we give hundreds of children in a third world country - Christmas! It brings so much joy to their hearts!